Our Promise at Cone Jewelers is to provide our customers with a shopping experience that will exceed their expectations with all our products. Helping you celebrate your life’s special occasions. Providing superior value in merchandise quality, price, selection and satisfaction. A commitment to conduct ourselves with integrity and exceed our customer’s expectations in every facet of our business. We have a fabulous collection of classic to contemporary jewelry designs and unique styles that nurture your emotions and enhance the joy of gift giving and receiving. The inspiration for our jewelry designs comes from you, our customers, as well as the jewelry trade shows that we attend to source the latest and most innovative jewelry products from across the globe. At Cone Jewelers, you will find a wide selection of fine jewelry, from exquisite Bridals, gorgeous Fashion Rings, beautiful Earrings & Pendants, to attractive Bracelets as well as many Unique and Custom Styles. Our spectacular selection of jewelry is available with a variety of high quality diamonds, emeralds, rubies, sapphires, tanzanite, pearls, aquamarine and other semi-precious gemstones. We have a stunning collection of gold and silver jewelry, to provide you with a wide range of choice for every occasion. Always competitively priced, Cone Jewelers is committed to being your vital link to the world of beautiful jewelry! 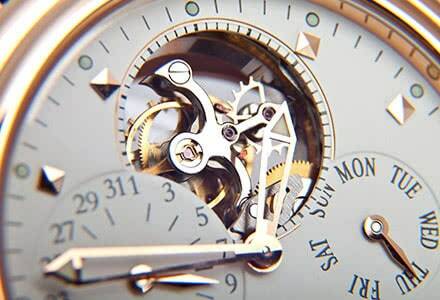 Cone Jewelers guarantees you full satisfaction and value for your money. We personally inspect each piece of jewelry, diamonds and gemstones in our store. Since we sell only what we ourselves carefully selected and inspected, we have unrivalled quality control. 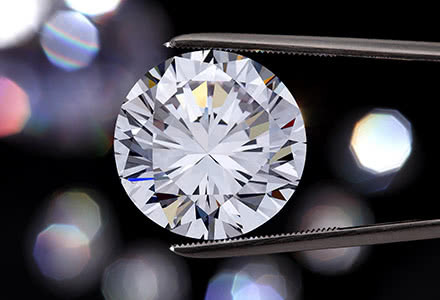 At Cone Jewelers you will see, feel and appreciate the difference quality makes.